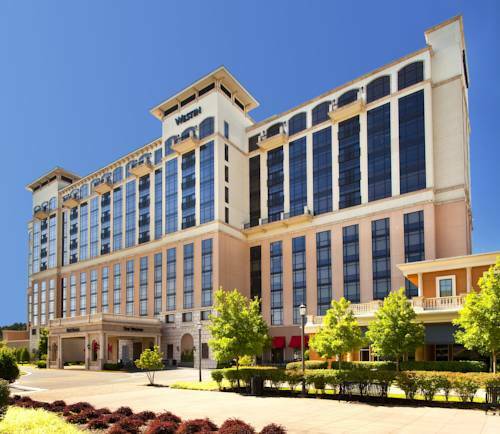 If you're popping by Ramada Huntsville from Huntsville, you won't be the only one, and you'll come across a delightful lake called Lady Ann Lake. 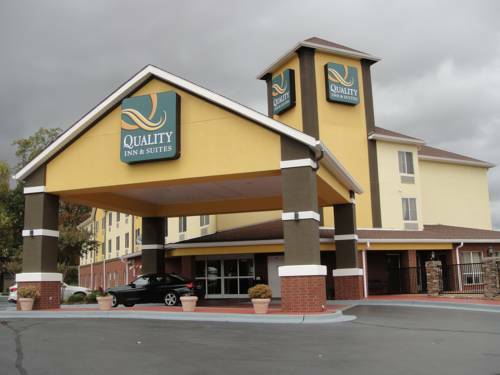 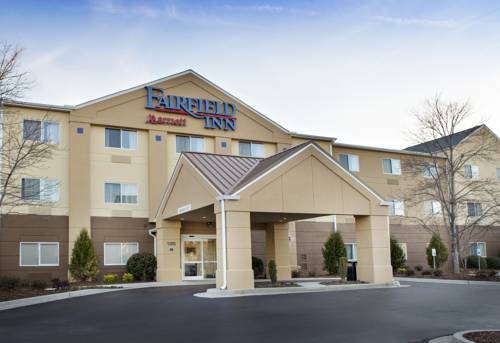 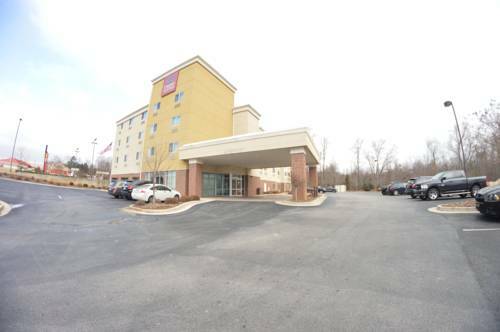 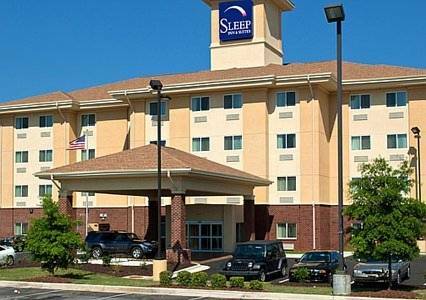 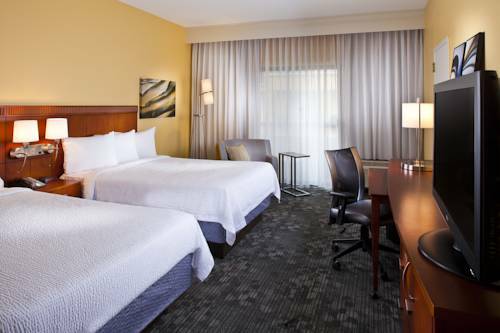 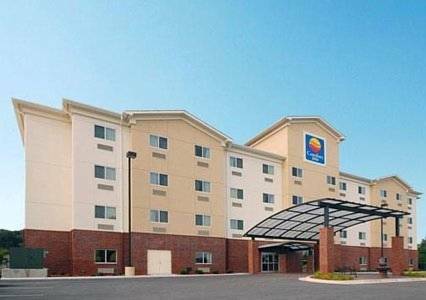 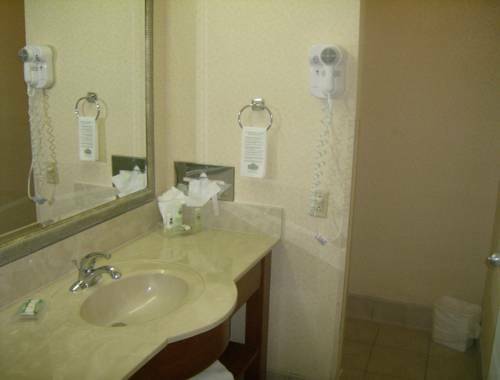 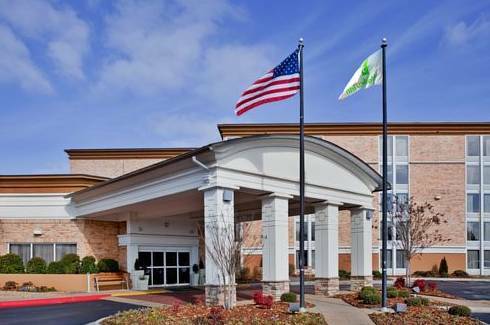 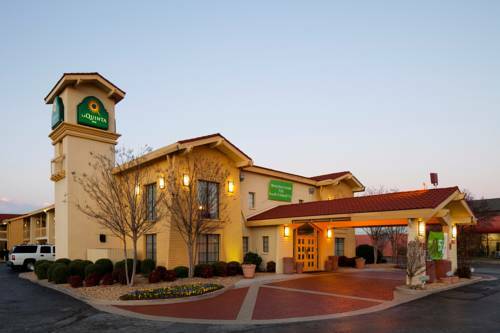 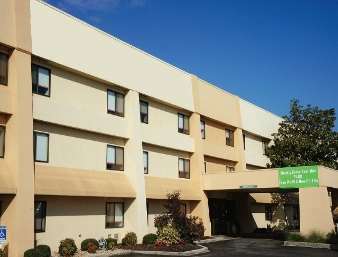 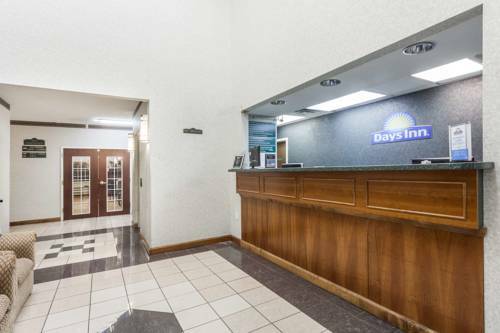 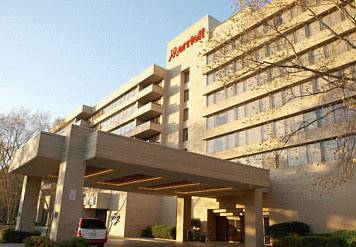 These are some other hotels near Ramada Huntsville, Huntsville. 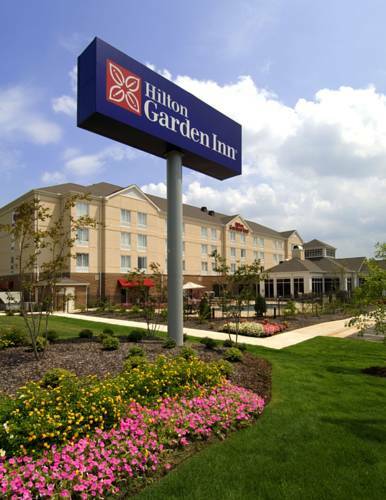 These outdoors activities are available near Ramada Huntsville.